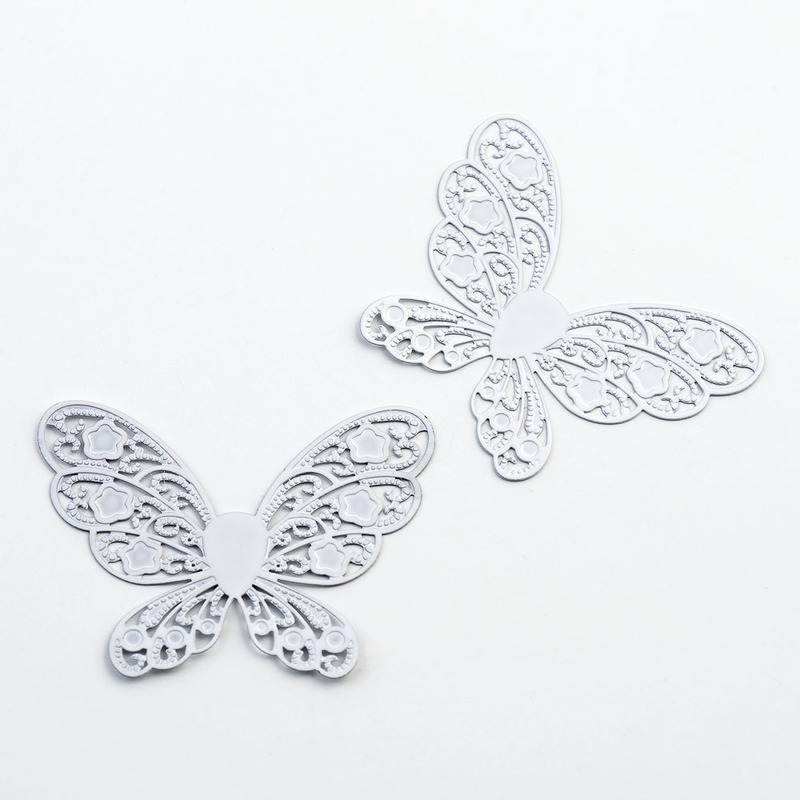 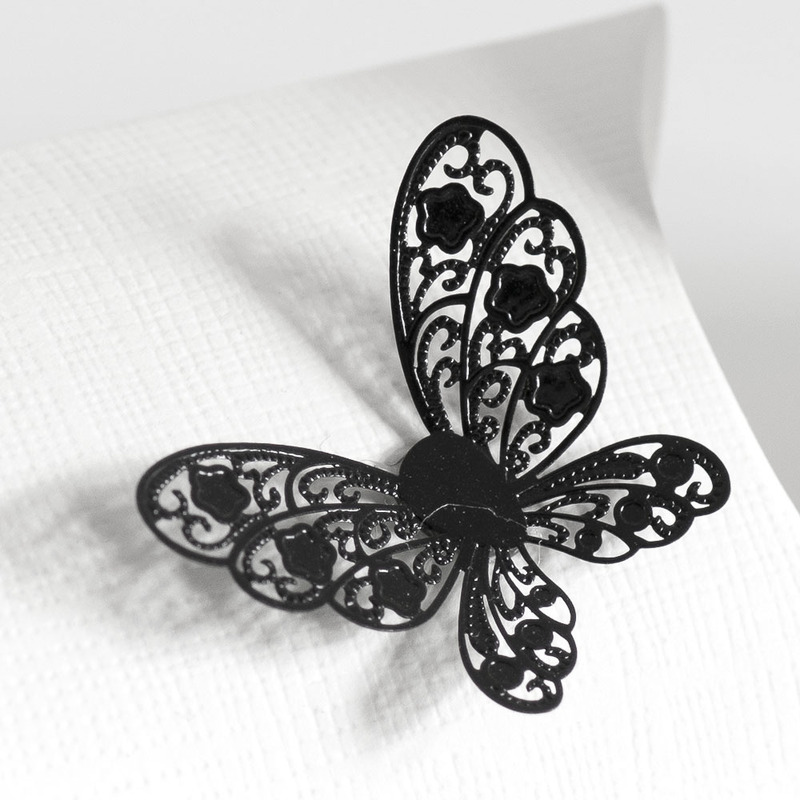 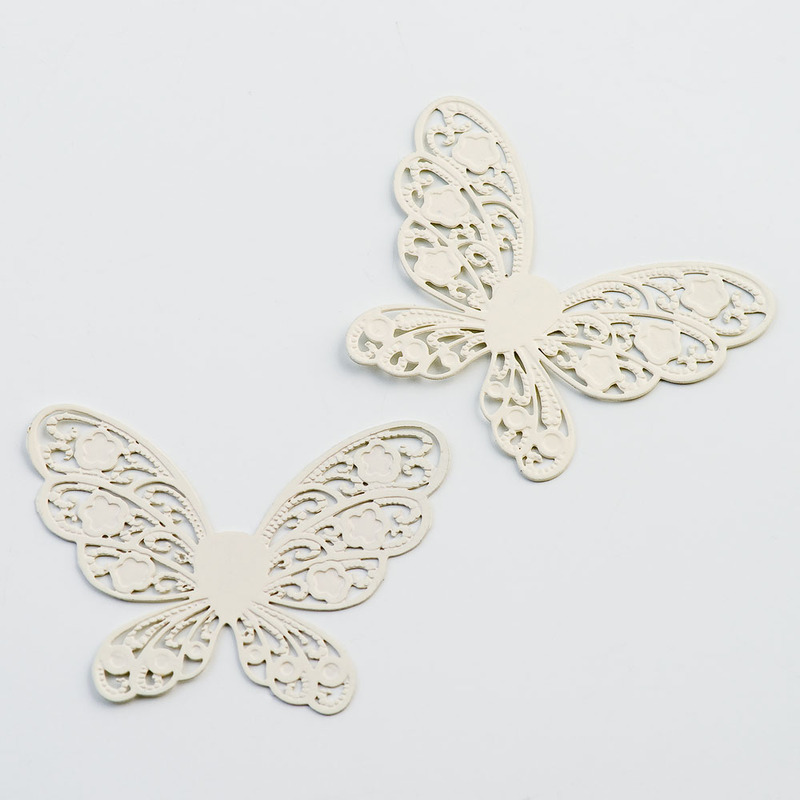 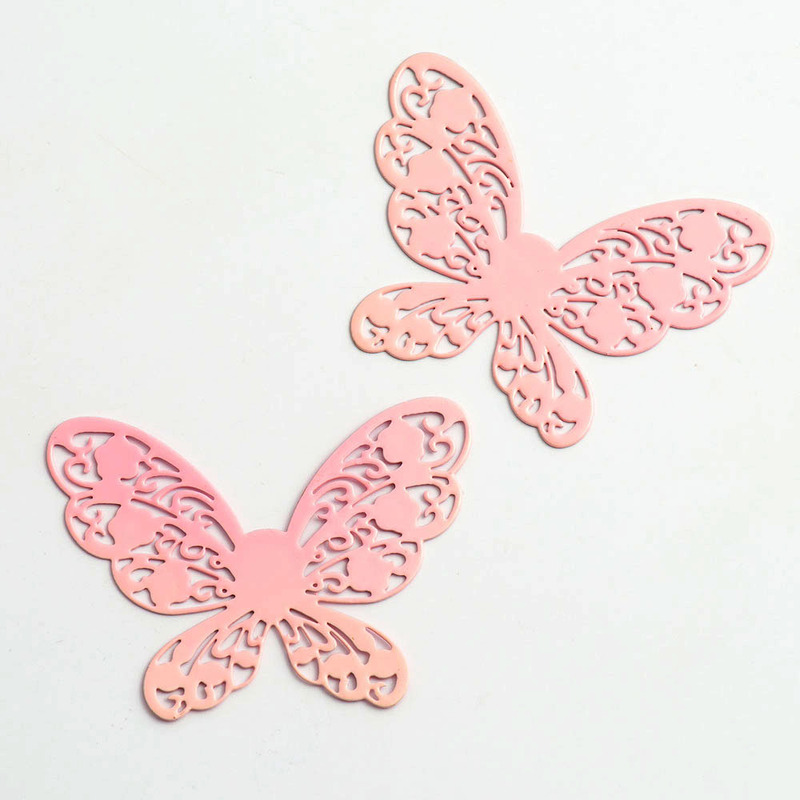 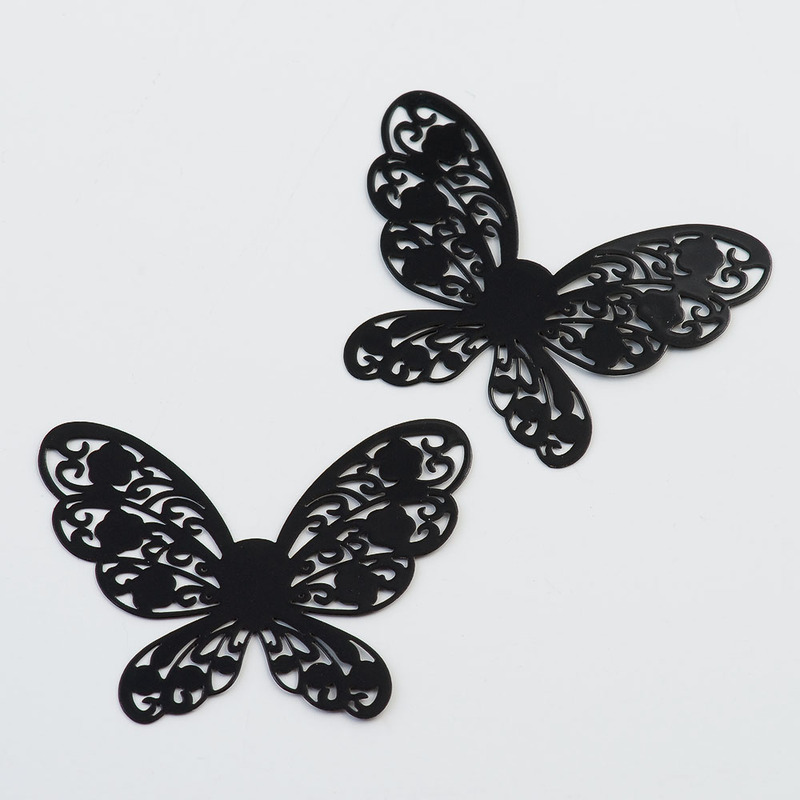 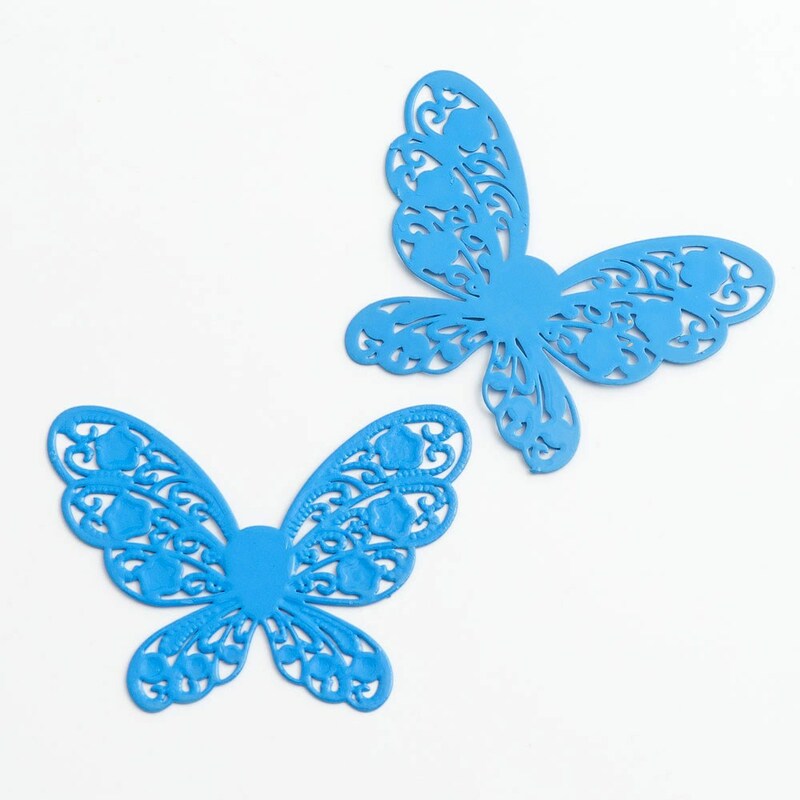 These delicate metal stencil Butterflies are perfect for favour boxes, invitations or place cards. 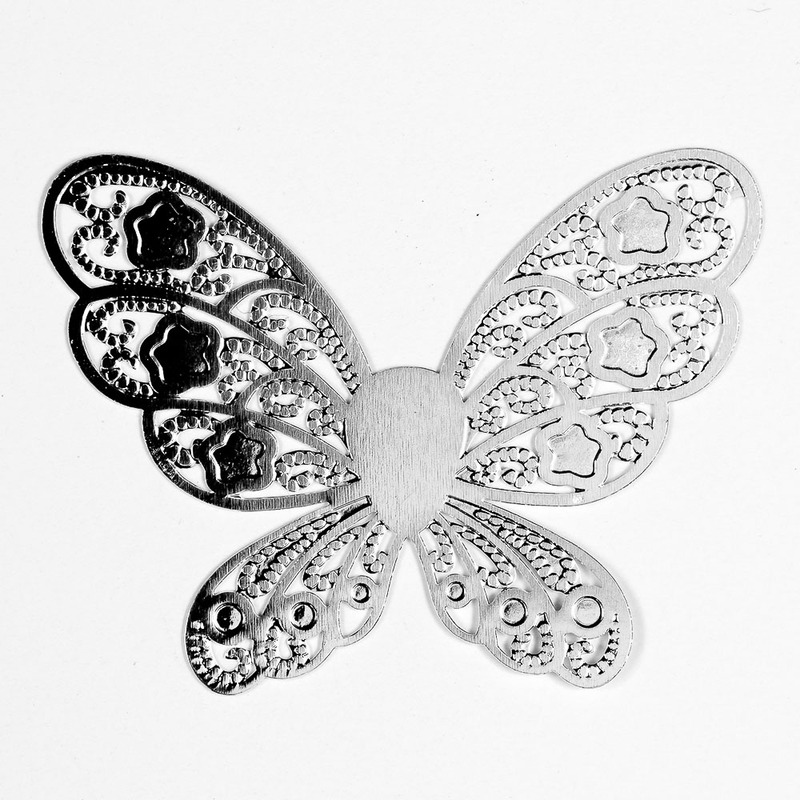 Their wings can be left flat or lifted for added impact. 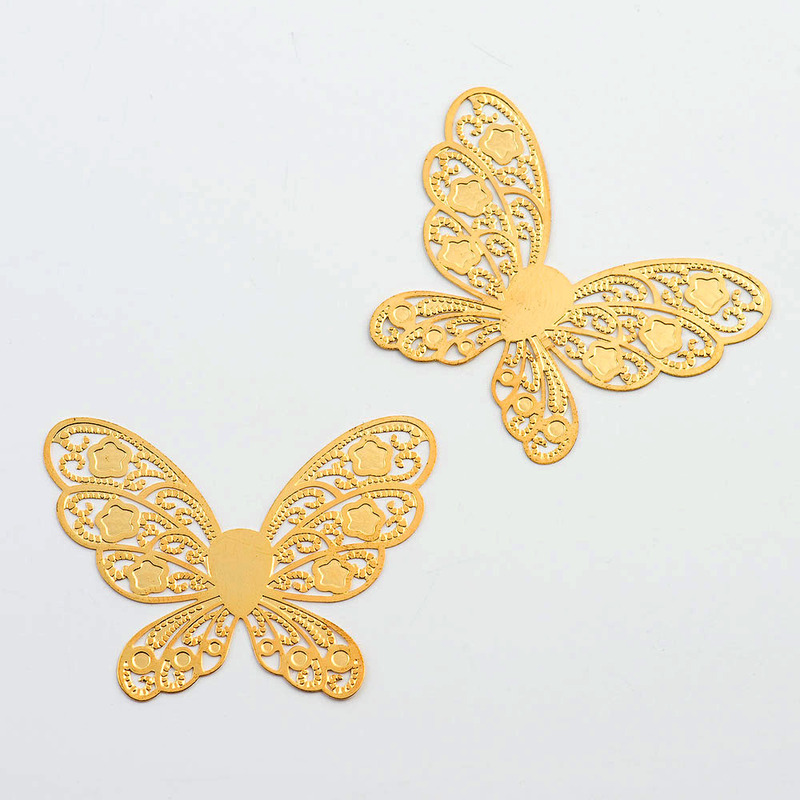 The butterflies create a stunning effect when scattered on the tables.